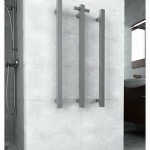 Categories: Bathroom Heaters, Bathroom Lighting & Ventilation, Bathroom Mirrors, Exhaust Fans, and Internal lighting. Floor to ceiling. Wall panelling and floor-to-ceiling tiles in different shapes and graphics can add dramatic impact and immediately accentuate the height of the room. The use of timber can create a warm and comfortable atmosphere with panels that radiate from wall to ceiling for a clean, modern looking design. Light colours. When in doubt, opt for white or a light colour palette to instantly maximise a small space. 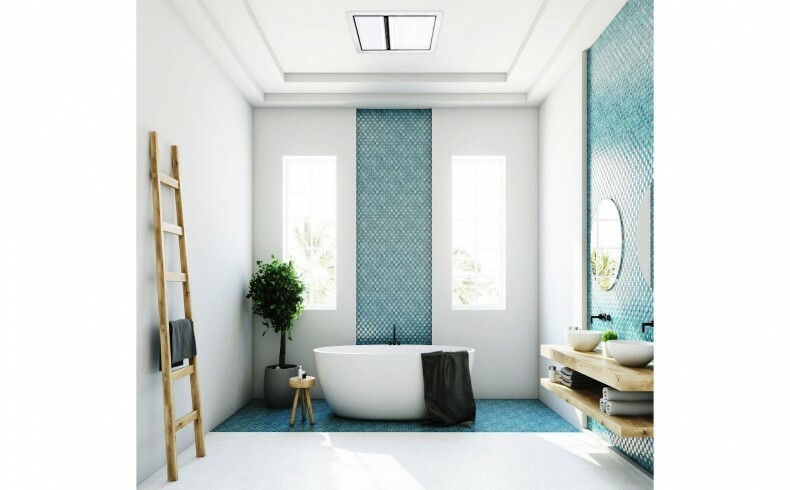 Light, bright tones add a peaceful spa-like vibe, turning your bathroom into a serene sanctuary for relaxation. Pops of natural greenery can complement a white colour scheme. To create escapism, add hanging indoor plants or large potted plants in corner spaces to bring the outside in. Clever illumination. Good lighting is crucial in bathrooms to not only add atmosphere, but for practical tasks. 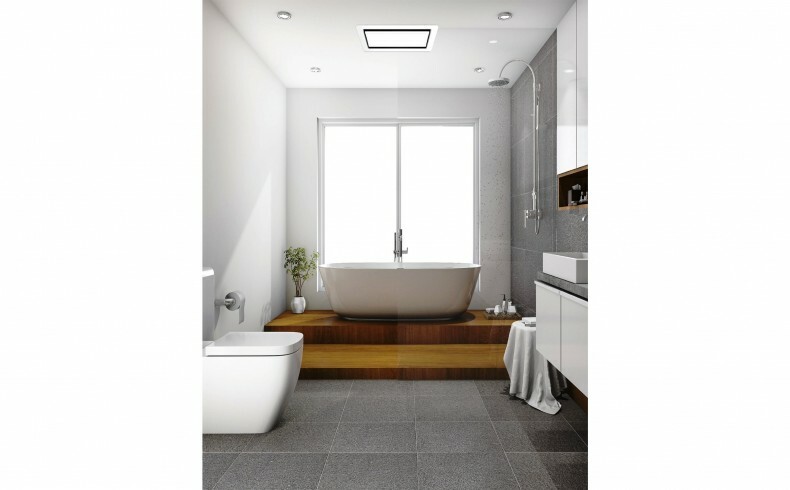 A combination of natural light and warm, soft lighting is ideal. 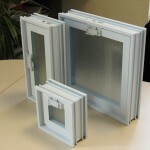 To optimise your space choose multi-functional products. 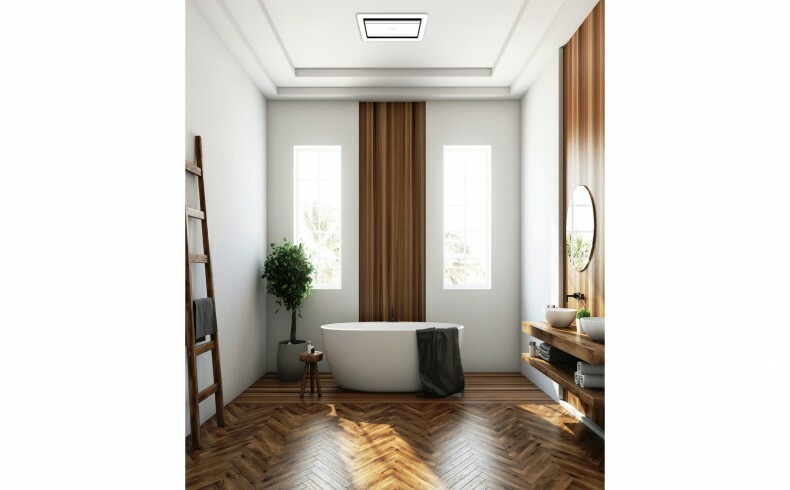 IXL’s new Tastic Luminate 3-in-1 heater, vent and light is the latest in minimalist design available from April 2019. 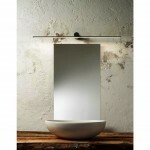 This appliance in white and silver [$799.99] resembles a skylight and will give any bathroom space a sense of breadth. The IXL Tastic Premium range has warm white lights that aren’t harsh yet still provide a dimmable task light source. The Luminate provides a dimmable task light source while improving airflow extraction by up to 38% over the previous model. It also features a simplified plug and play wall switch, making it easy to install. Back-lit mirrors in a small bathroom; under-shelf lighting; and wall-mounted pendants make for effective but inconspicuous task lighting. Metallics. 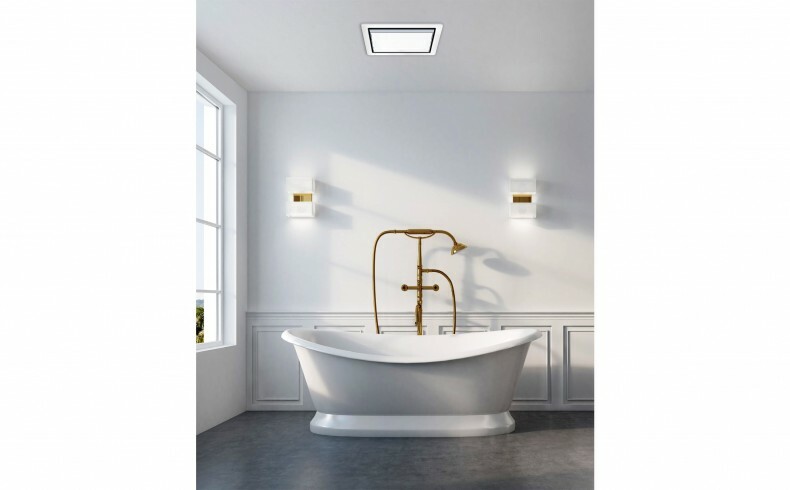 Opting for elegant and sophisticated tapware for the basin and bathtub in shiny metallics such as gold, champagne and tiger bronze finishes provides a lavish but clutter-free and sophisticated look for any bathroom. Storage is key. 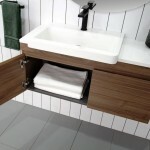 To create more space with your bathroom design, opt for a floating vanity. 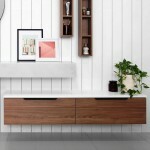 Rather than shelves, use large drawers inside the vanity, to maximise storage capacity. For extra counter space, opt for wall-mounted tapware. Make the most out of an unused space by creating in-shower, recessed shelving, which not only provides additional storage, but looks great. Tastic Luminate Heat Module (both white and silver) $399.99.